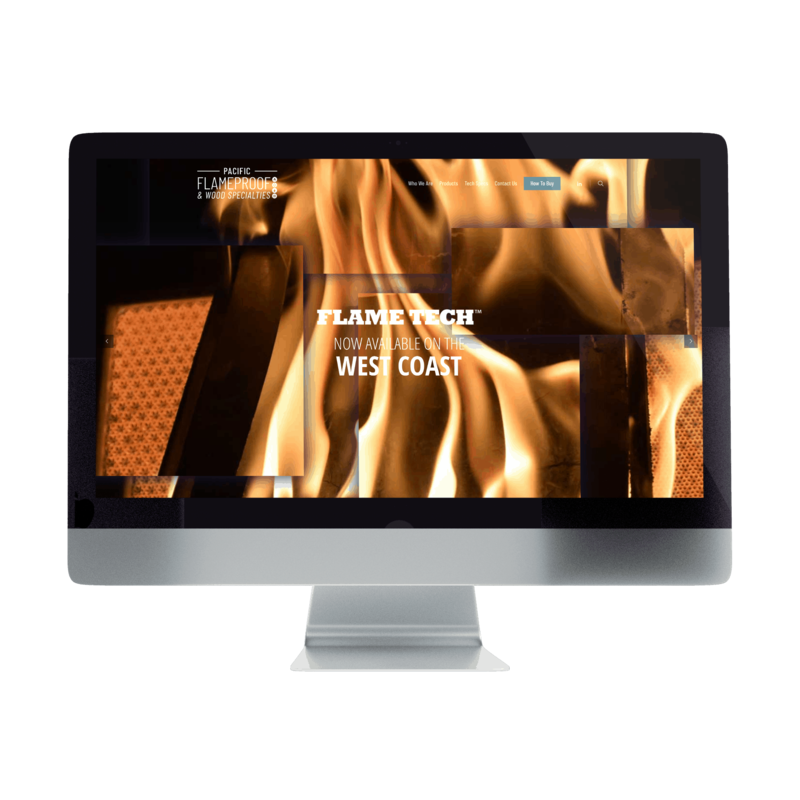 Pacific Flameproof was a new company under the Flameproof Companies umbrella. 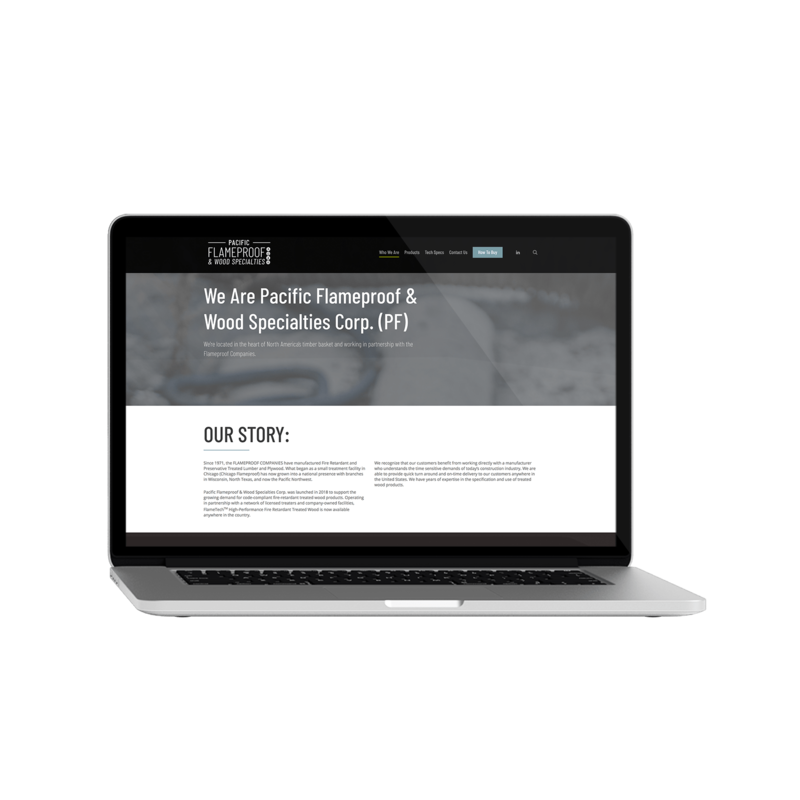 This started as a branding project and then evolved into a website development project. 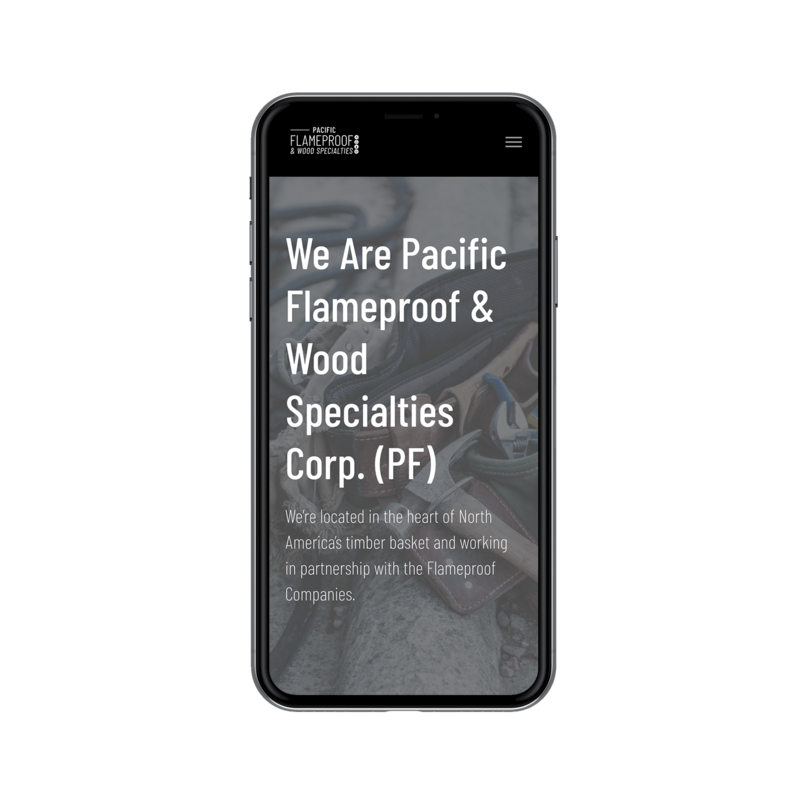 Our goal for the new Pacific Flameproof website was to inform potential customers of their products and services and show what sets them apart from their competition. 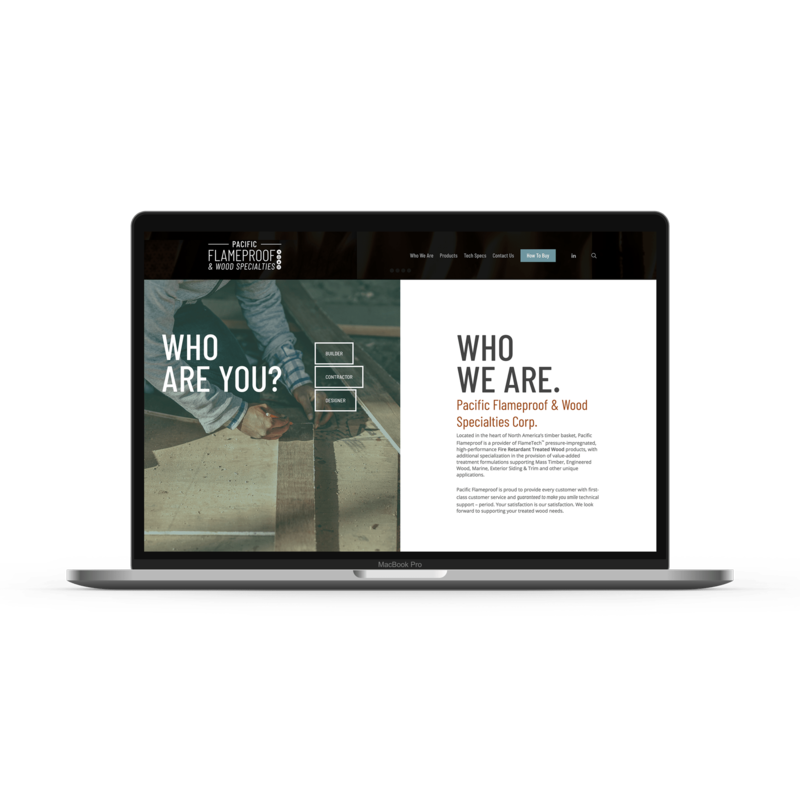 With striking imagery and beautifully designed content, we are seeing this newly launched website grow by leaps and bounds daily. 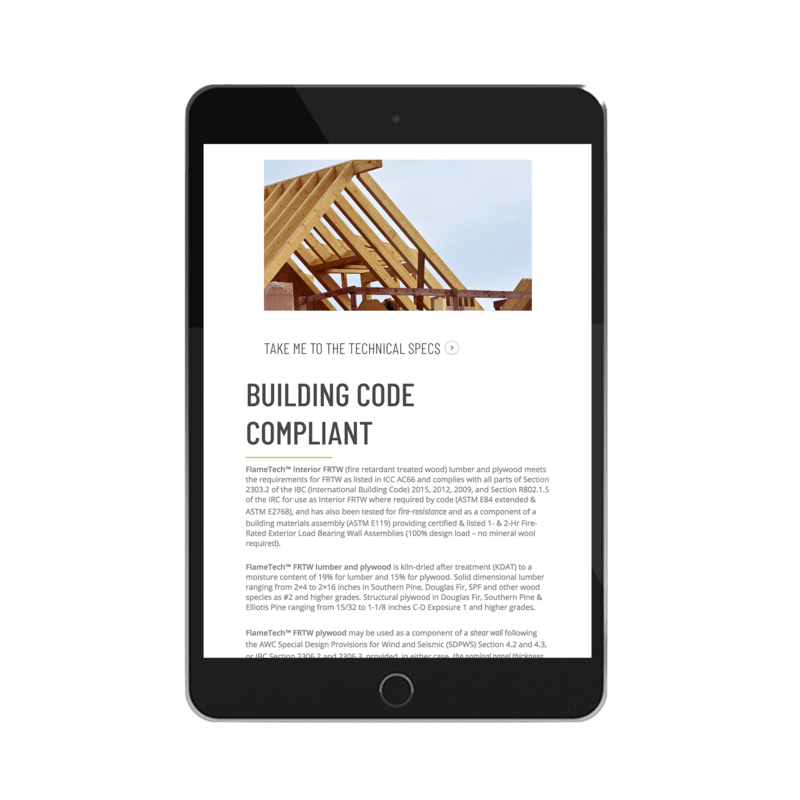 There are several different types of clients PF will likely attract. 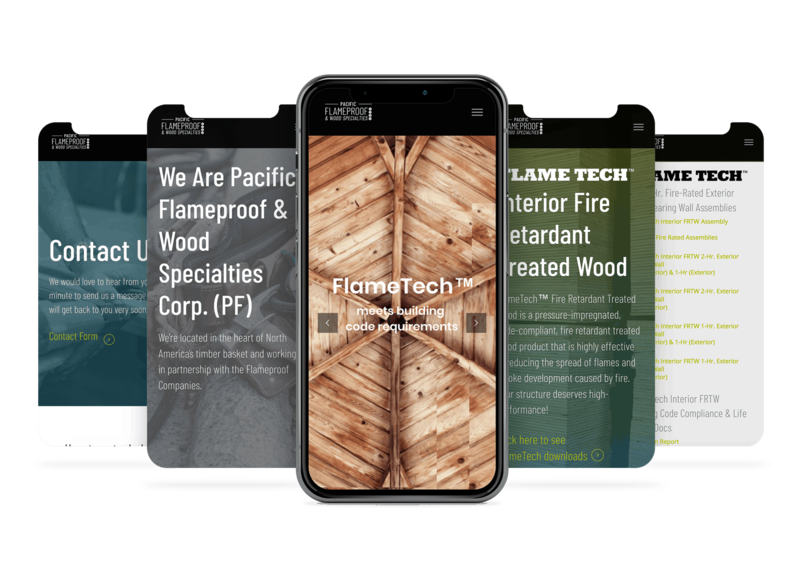 To allow for quick access to pertinent information for each industry, we segmented the content by asking the viewer to choose a type of client on the homepage, leading them directly to the information they care about.